Slip into a stunning mood with the Loeffler Randall™ Daisy Two Bow Espadrille Platform Sandals. Rope wrapped footbed and midsole with leather logo patch. 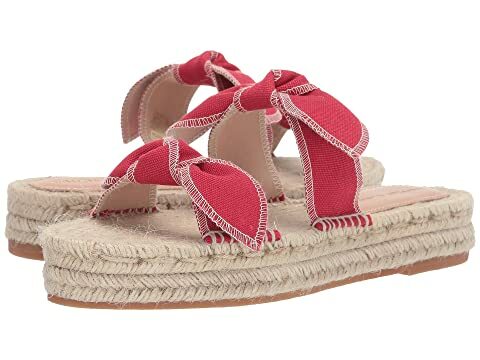 We can't currently find any similar items for the Daisy Two Bow Espadrille Platform Sandal by Loeffler Randall. Sorry!